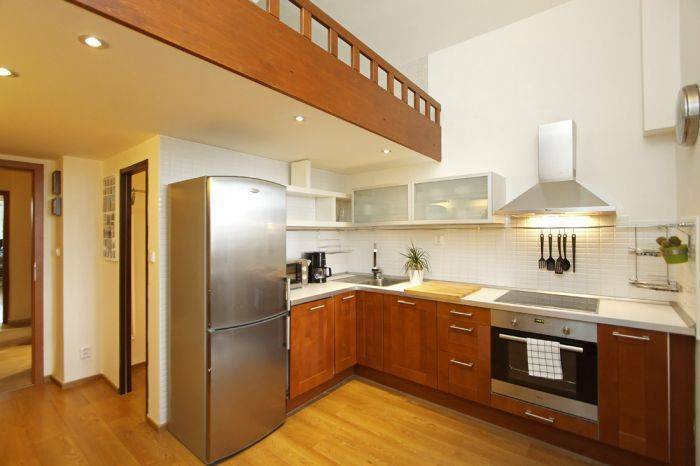 Located in a quiet area of Prague's 5th district, right next to the Křížová Tram Stop, which offers a direct connection to the city centre, Radlicka Apartments features modern units with free Wi-Fi. An airport shuttle and car rental can be arranged upon request and for a surcharge, and a breakfast can be served every morning. 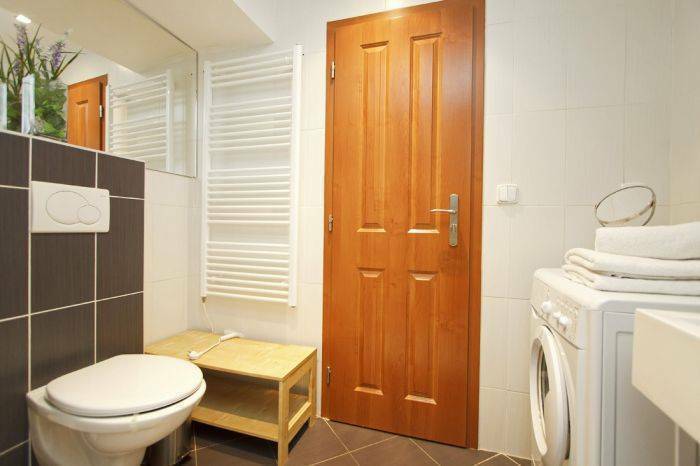 Apartments are fully furnished and suitable for families. 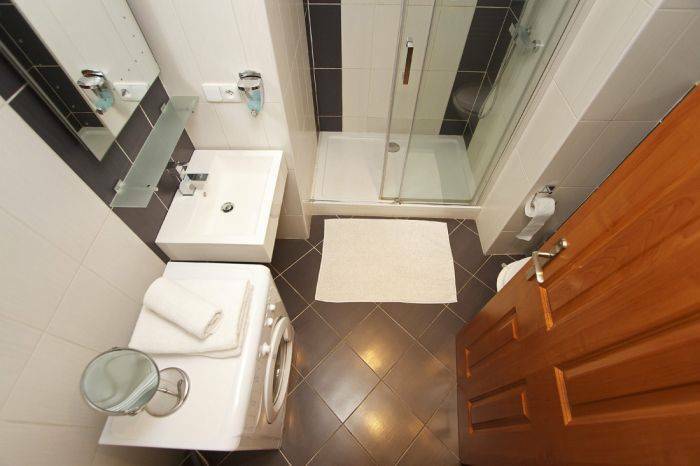 They feature soundproof windows and come with facilities such as a flat-screen TV and a DVD player. 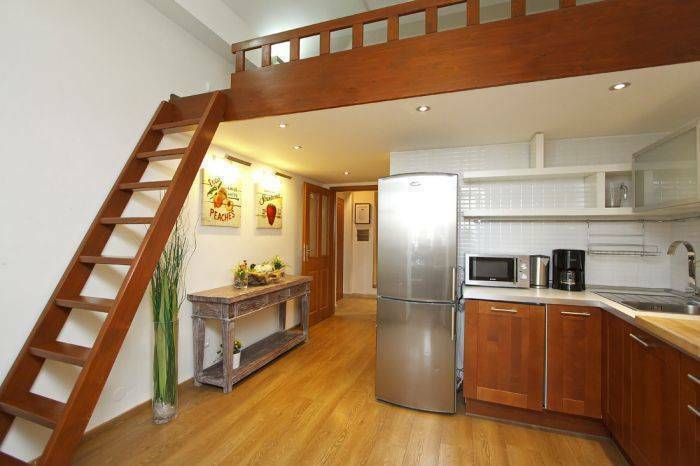 The kitchenette is equipped with kitchenware and appliances, including a microwave, an oven and a washing machine. 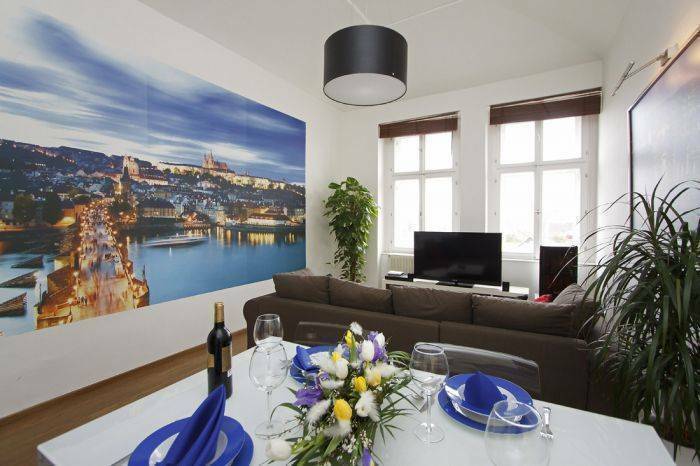 The Wenceslas Square and the Old Town Square are both within 5 km, while the Prague Castle is 6 km away. The Anděl Shopping Centre, which also houses restaurants and bars, is 1 km or 3 stops on the tram line no 7 from the Radlicka Apartments. Public parking is possible for a surcharge at the location nearby. To use the rapid transit bus number 100 to the final stop Zlicín from the yellow metro B to station Radlická (or Angel). From the metro Radlická (or Anděl) go tram 7, stops in the target Křížová. You are right in front of the house. Directly to the station's entrance into the yellow metro B to station Radlická (or Angel). From the metro Radlická (or Anděl) go tram 7, stops in the target Křížová. You are right in front of the house. Directly to the station entrance to the red line C to station Florenc there is transfer to yellow metro B to station Radlická (or Angel). From the metro Radlická (or Anděl) go tram 7, stops in the target Křížová. You are right in front of the house. In case of your interest in the transfer contact the hotel directly, we will offer you the lowest price. You have an absolute peace and privacy. We offer our guests and breakfast - extra payment. 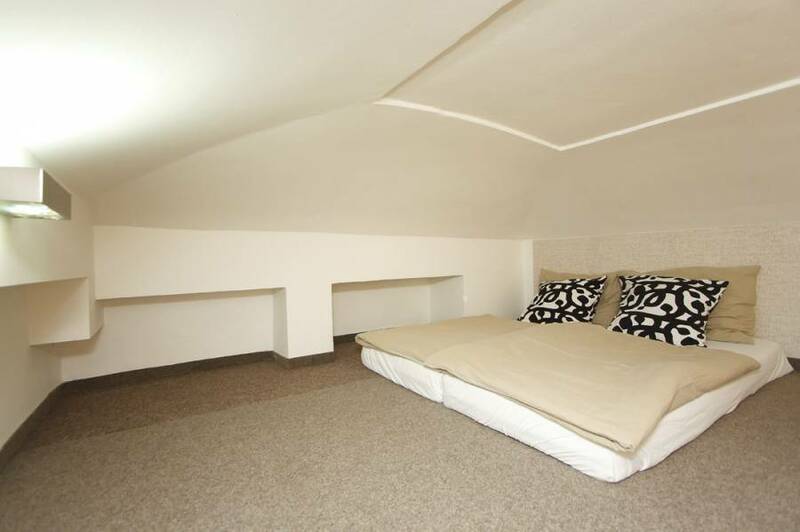 Parking space is free přerd house, or we can arrange secure parking 350 meters away from your apartment - extra payment.